Need a new after surf snack? Think corn. POPCORN. 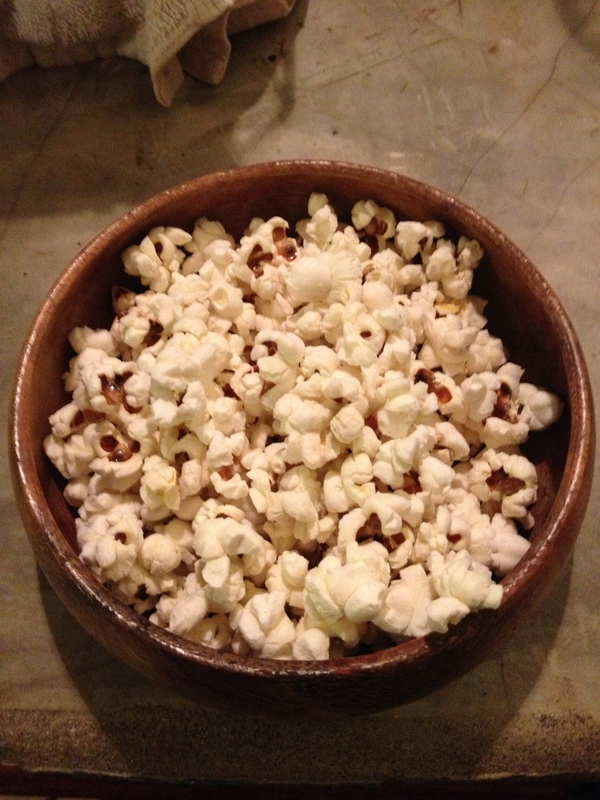 Homemade popcorn is a healthy treat that will cure those after surf munchies. It’s better than stuffing your face full of chips and chocolate too. I’m not talking about the super buttery microwave packets, they contain loads of nasties. 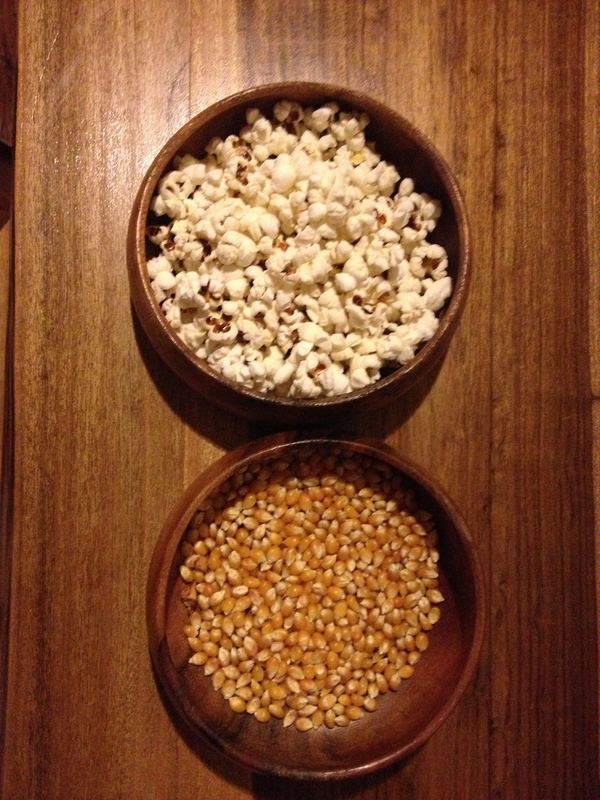 Buy yourself a packet of plain corn kernels, put them in a pan, heat some oil and place the kernels inside. Then, secure the lid to avoid corn in the eye and crank up the heat, shaking the pan intermittently. It takes a few minutes but when the corn starts popping you know it’s almost done. Turn down the heat and wait for 4-5 minutes for the popping to ease. 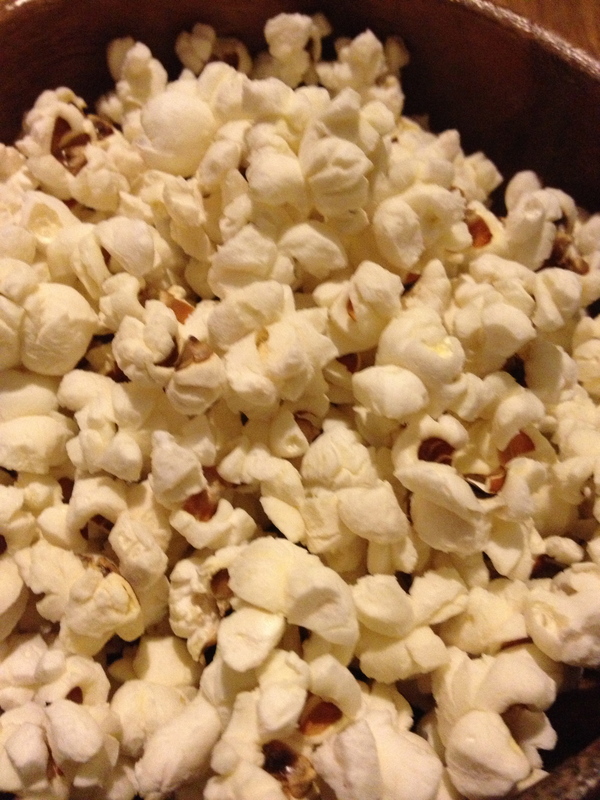 NB: Nothing tastes worst than burnt popcorn, make sure you turn down the heat when the first kernels start jumping!